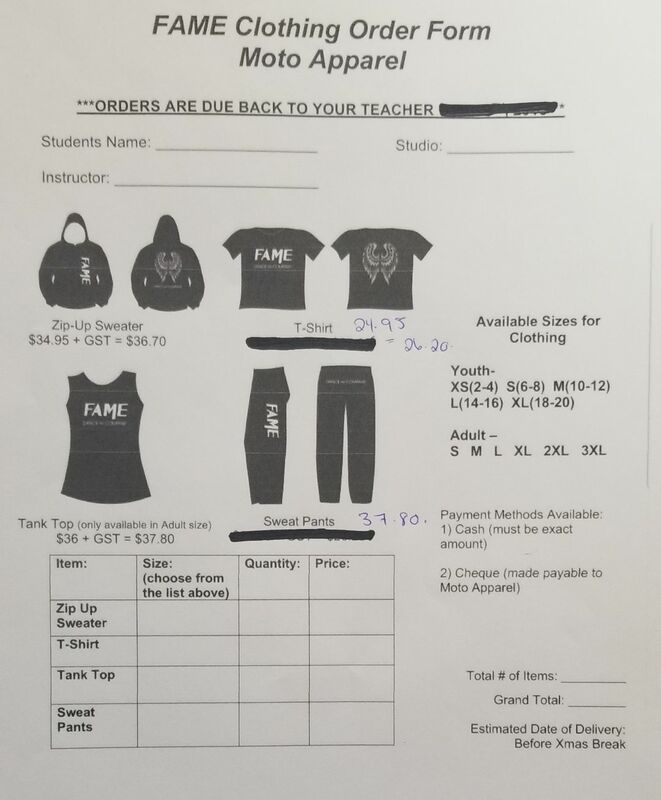 FIRST ORDER DEADLINE - NOV 17!! PLEASE CALL ANGI WITH ANY QUESTIONS AND HOW TO GET HER YOUR FORM! !